Passionate individuals, businesses, community players and schools are all heading to the finals of the ‘Northumbie’ Awards 2018, to be rewarded for their passion and commitment to showing pride in Northumberland and the special efforts they put into celebrating the second Northumberland Day. A shortlist of finalists has been named by the Northumberland Day organisers, with each one already a winner having made it this far. 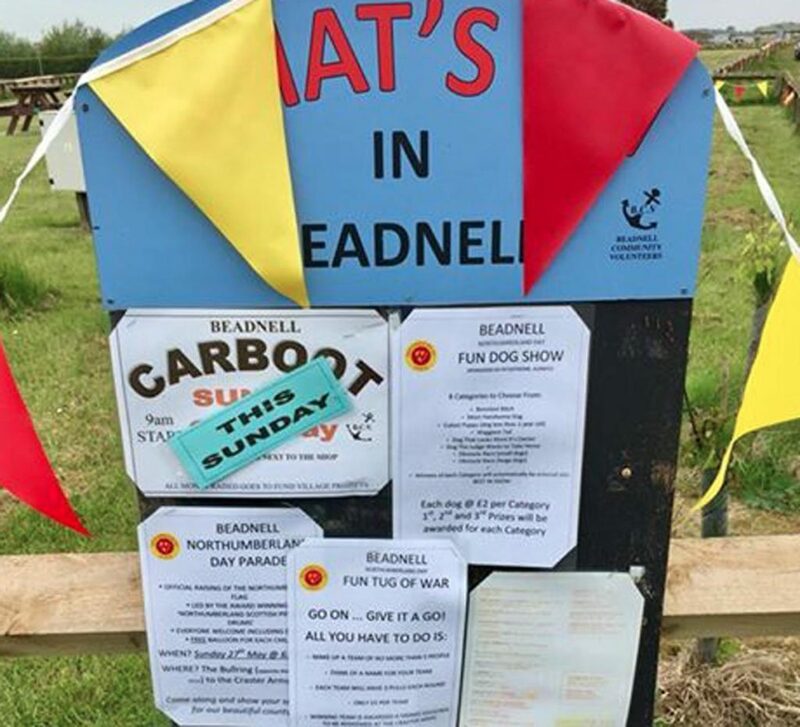 All will gather at Langley Castle, in Langley-on-Tyne, on the evening of July 5, at an event staged thanks to the generosity of Langley Castle as Northumberland Day’s champion, and one that is raising money for the Great North Air Ambulance. There are seven ‘Northumbies’ up for grabs this year, thanks to sponsorship from Newcastle International Airport, Hexhamshire Brewery, Langley Castle Hotel and Restaurant, The Angel of Corbridge, event listing and ticketing website, Justbookitnow.com, Helen Grierson Glass Studio and Catapult PR. As well as there being more Northumbie awards, this year sees the introduction of runners-up ‘Hearts of Achievement’, also designed by fused-glass artist, Helen Grierson. The creation of runners-up awards has been achieved thanks to the support of other individuals and businesses who have come forward to take part in awards that celebrate Northumberland life, culture, heritage, landscape, community and food and drink. One of these kind sponsors is Paul Mitchison of North East Guides and another is Councillor, Russ Greig. It has also been announced that every participant who submitted details of an event or activity that could be listed at www.northumberlandday.co.uk will receive something to commemorate their participation. These will also be presented at the awards event. 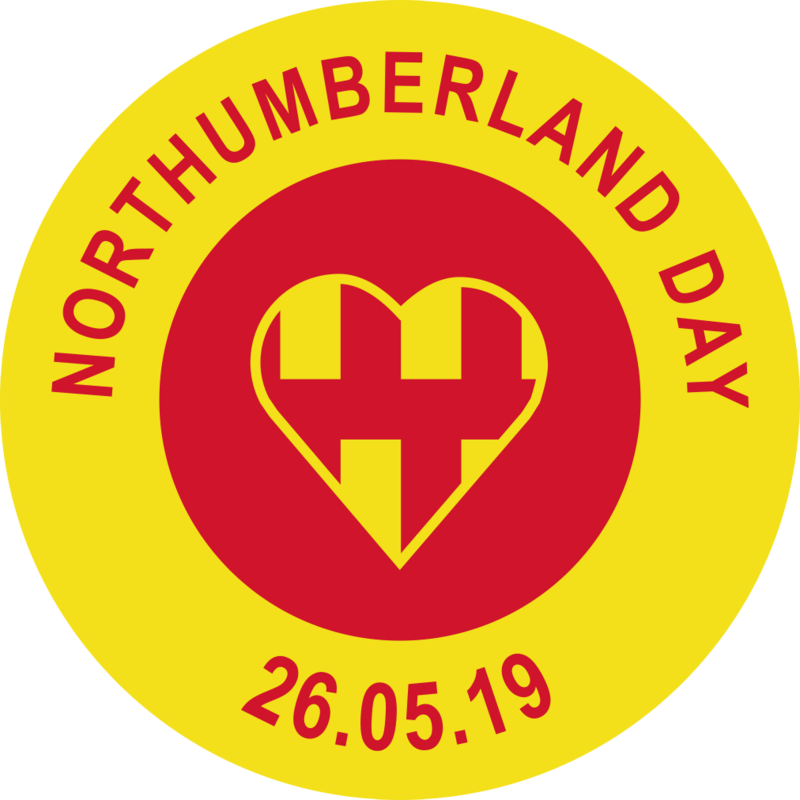 Northumberland Day organiser, Jane Hunt, says: “We have seen some amazing celebrations this year, which is why everyone who told us about an event will receive something to mark their hard work and participation. Tickets for the event cost £5 and can be bought at www.justbookitnow.com – the website of one of the Northumbies’ sponsors. Proceeds will go to the Great North Air Ambulance.